Homepage » July4 » Words of Freedom! 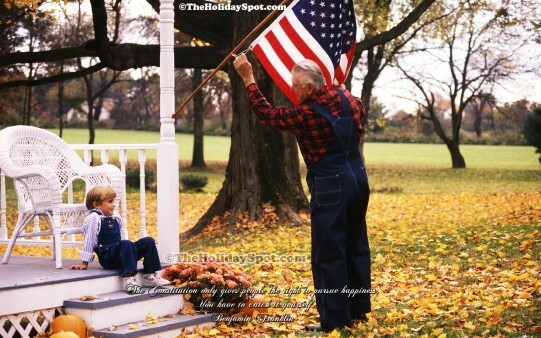 Description: High Quality July 4th wallpaper featuring grandpa and grandson hosting U.S Flag. Tags: 4th of July July 4th American Independence Day U.s Constitution declaration republic democratic desktop illustration wallpapers High Definition high quality high resolution.